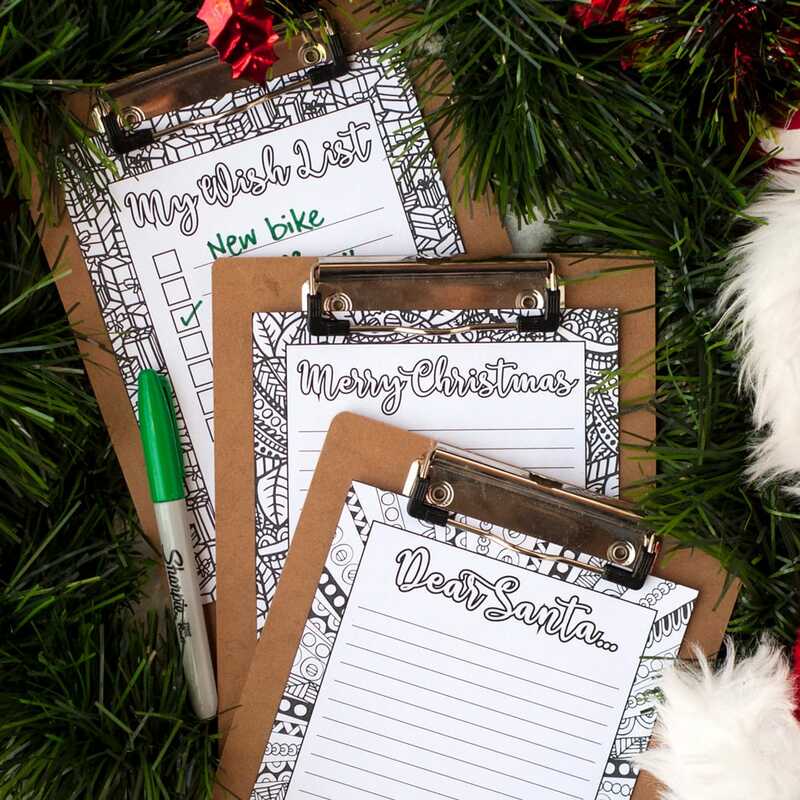 Color your own Christmas stationary with these fun holiday templates! 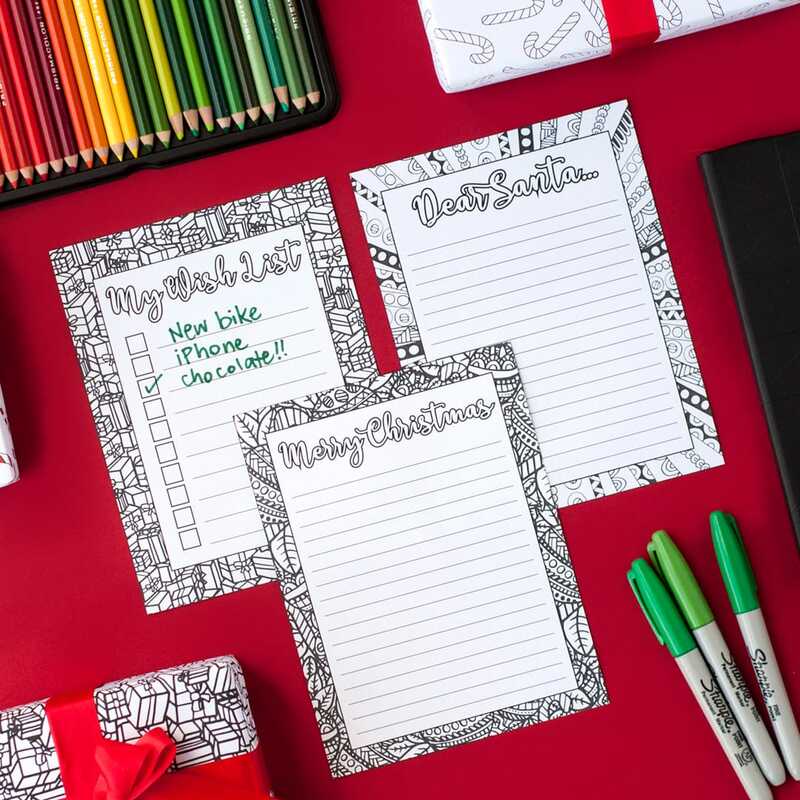 Send a Christmas letter to a friend, write a letter to Santa with your kids or make your own gift wish list on these coloring Christmas letterheads. 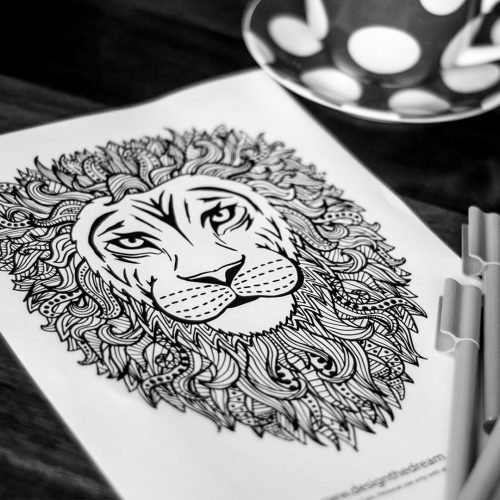 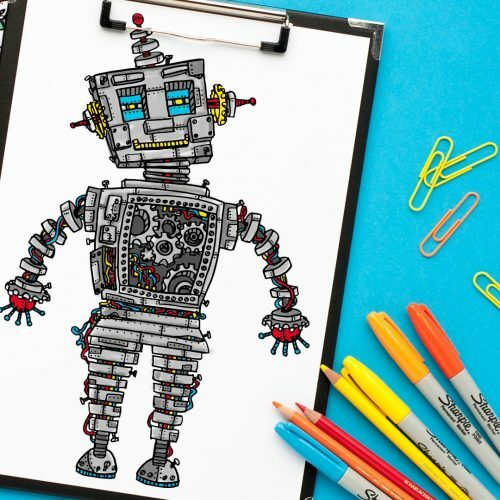 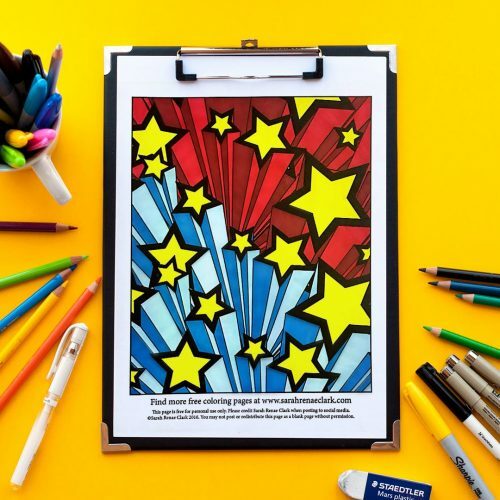 It’s the perfect Christmas holiday coloring activity for all ages and skill levels. 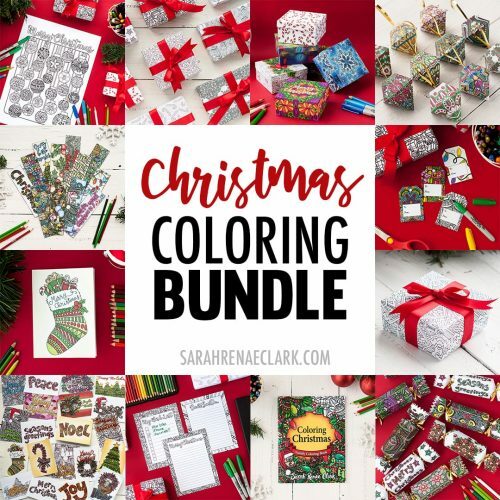 These stationary templates are included in my HUGE Coloring Christmas Printable Activity Pack – You can check it out HERE. 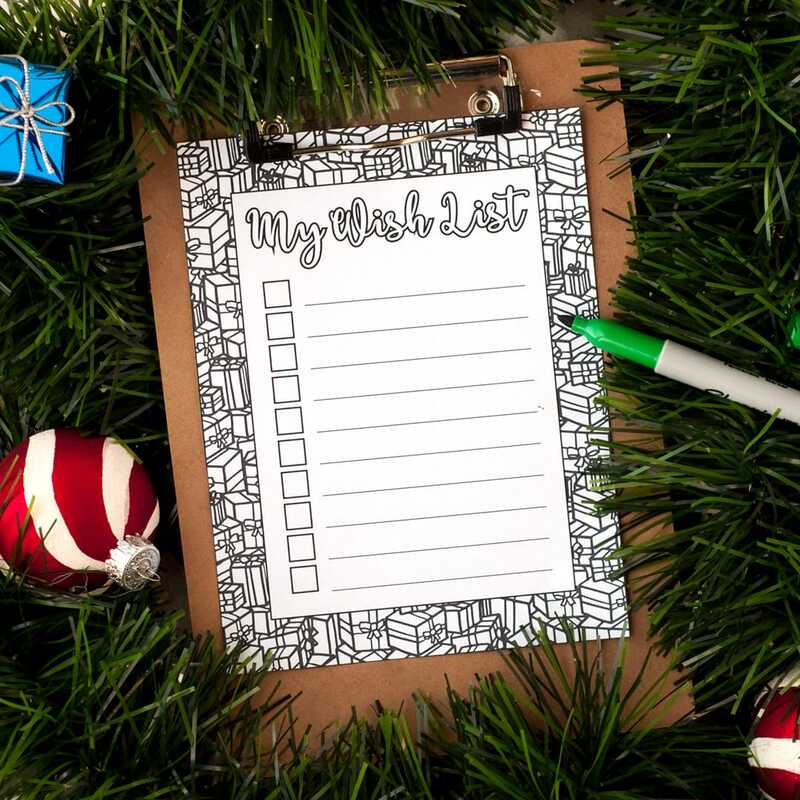 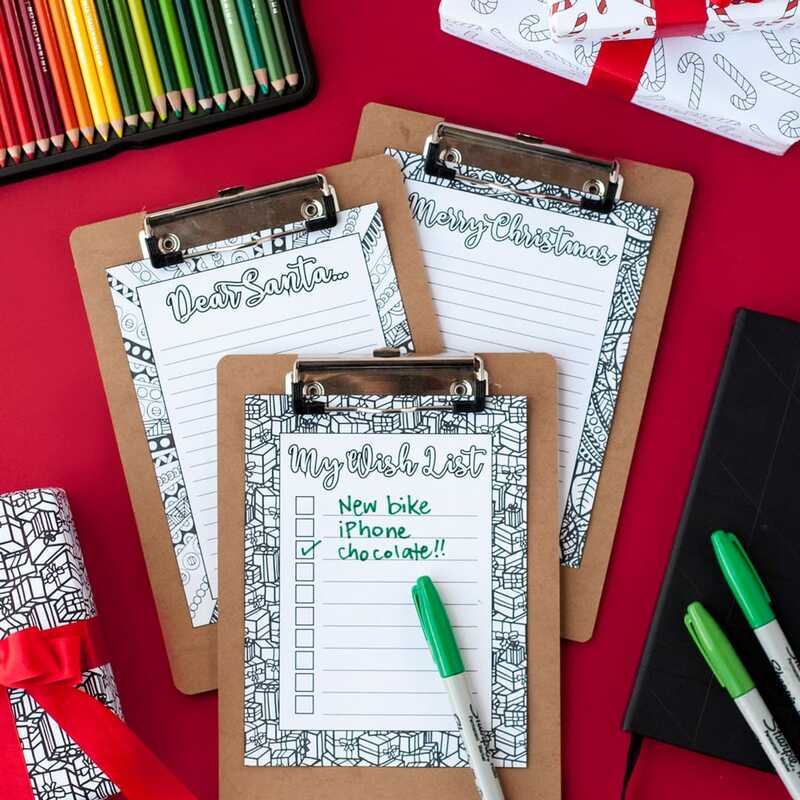 DIY Christmas Stationery – Letter to Santa, Merry Christmas & Gift Wish List.